Or, use the links in the sidebar to your left. 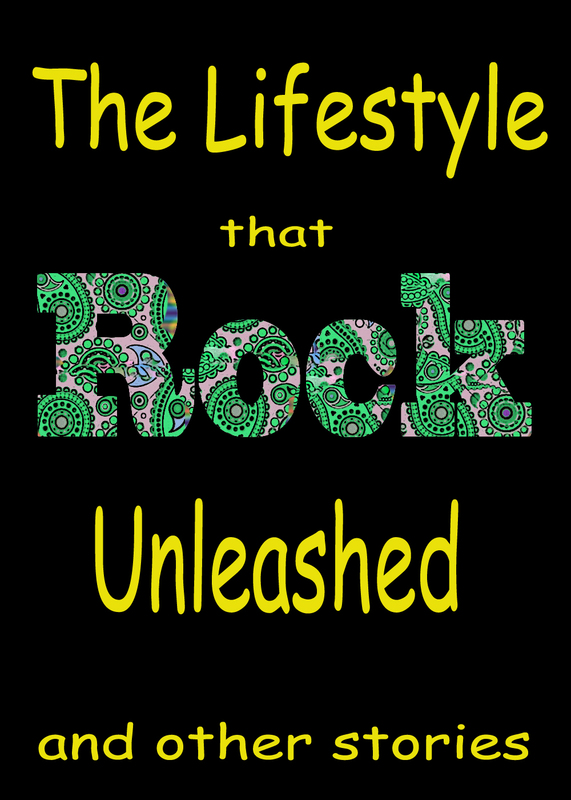 These are the first three volumes of what will eventually be about 12 Classic Rock Readers, which are annotated collections of magazine articles written during and about rock's finest hour. You don't need a kindle to get these books. You can get the free Kindle reader/app for any device from the Amazon website or from the iTunes store or the app store for your Android, etc. 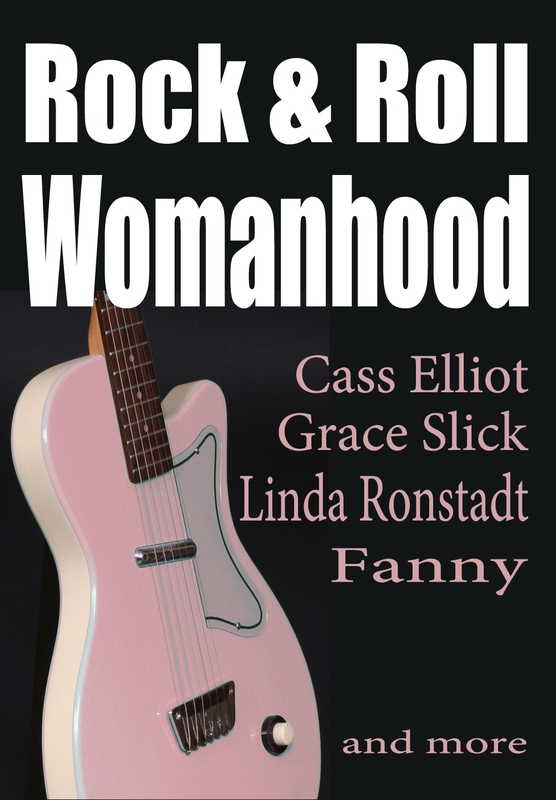 Rock and Roll Womanhood: How rock in the classic rock era affected womanhood. Interviews and essay.